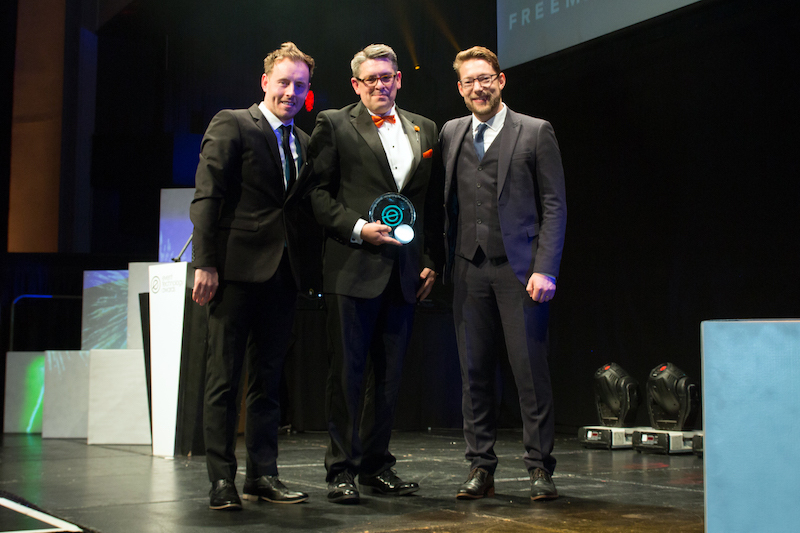 The Flame Concepts team is absolutely buzzing, having scooped the prestigious Event Technology Awards’ trophy for ‘Best Ticketing Technology’. Winning this national award has really benchmarked Flame within the industry, demonstrating that, although we are relatively small, we are dynamic, ahead of the game and full of innovative approaches. It has shown that we are more than capable of delivering cutting-edge ticketing solutions that will get visitors through the turnstiles, gates or doors. Now is the time for us to shout out to conference organisers, event management agencies, festival teams and visitor attractions, who should all be considering one of our bespoke technological approaches to ticketing. This will do what they want it to and the days of trying to squeeze a well-rounded ticketing brief into an inflexible, off-the-shelf boxed ticketing option should be long gone. We’ve always backed our approach and now national judges have done the same. It starts with our unique ‘Ignition’ service, based on intuitive software and listening to what clients actually want and need. We like to think this is much more than just a ticketing solution. If harnessed and used by the client in the way intended, we can confidently say that it will allow them to better engage with their target audience. It also allows the end-user to use the insight it provides to shape their future event and experience delivery, by tailoring it to suit what the customer wants. This is because we’ve given our ticketing technology cloud-based functionality that allows clients to access data, sales figures and reports. It also has the backing of advanced API software, which throws the spotlight onto customer behaviour and the interaction of attendees with the event. Quite simply, our ticketing approach really has no peers., which is why Flame Concepts should be the first name on the list for anyone putting a digital ticketing brief together. We can offer a host of options when it comes to ticketing, because we look at the subject holistically, analysing all of ticketing’s jumping on and off points. Our solutions can include a cutting-edge online box office management system, mobile payment mechanisms, a ticket-linked virtual cloakroom, EPOS, live on-site RFID wristband scanning functionality, management of vehicle access and integrated social media tools. Do yours? Following our national success, we now need to talk to marketing managers who want to integrate ticketing into their overall marketing strategy and marketing implementation. We need to find event managers who recognise that ticketing isn’t just a necessity, but a port-key into the customer’s mind. Perhaps you are one of these? There should now be no barriers for Flame Concepts and no obstacles to overcome when it comes to questions about our capabilities, capacities and size. Our new award should start to open many doors nationwide and internationally and allow us to demonstrate our points of difference. It’s the start of an exciting new era at Flame Concepts. In fact, winning the Event Technology Award was just the ticket!